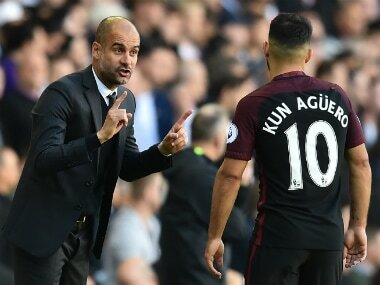 Manchester City manager Pep Guardiola's coaching style is giving Sergio Aguero more freedom up front, despite the Spaniard being "picky about everything", the striker said. 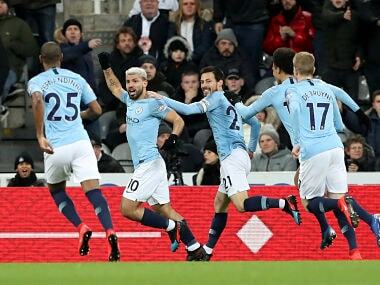 Aguero, who missed a penalty in Argentina's 1-0 defeat by Paraguay on Tuesday, said he was enjoying more of a roaming role for his club than for his country. 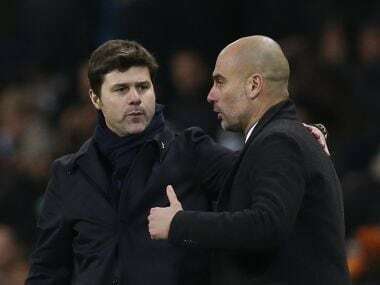 "He (Guardiola) wants me right as a nine, but then he gives me more freedom too. He asks me to move all around the attack," Aguero told Argentine newspaper Ole, adding that his role for Argentina was more restrictive. Aguero has made a strong start to life under Guardiola, scoring 11 goals in eight appearances for City. The 28-year-old said he is coming to terms with the former Barcelona boss's demands regarding pressing defenders. 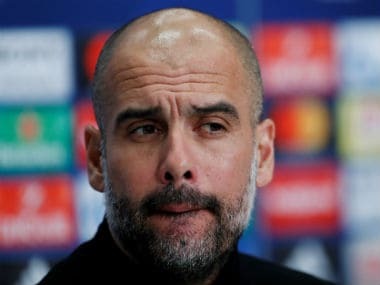 "Pep is very picky about everything," Aguero added. "It's good. The good thing is that I'm getting used to him and automatically going straight in to pressing the centre-backs."